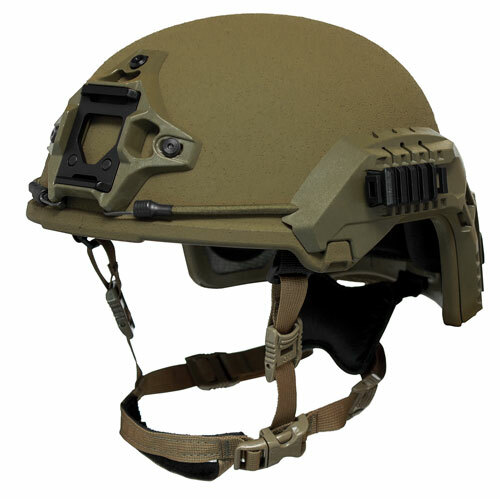 Engineered to provide outstanding head protection, 3M’s Ultra Light Weight Ballistic Bump Helmets (ULW-BBH) are the first multi-use helmet for bump, jump and ballistic operational requirements. The combination of advanced materials with 3Mâ’s unique processing technology provides ballistic, fragmentation and blunt impact protection at a significantly lower weight than the closest alternative. 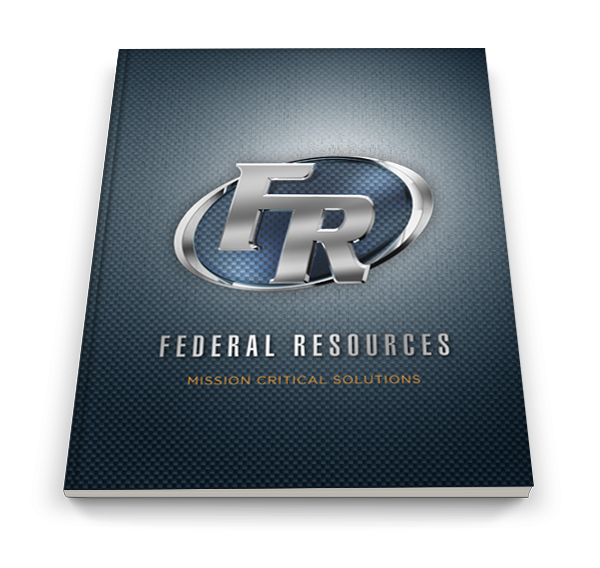 They are available in a range of sizes and colors, and are configurable with optional accessories for a variety of multi-mission requirements.